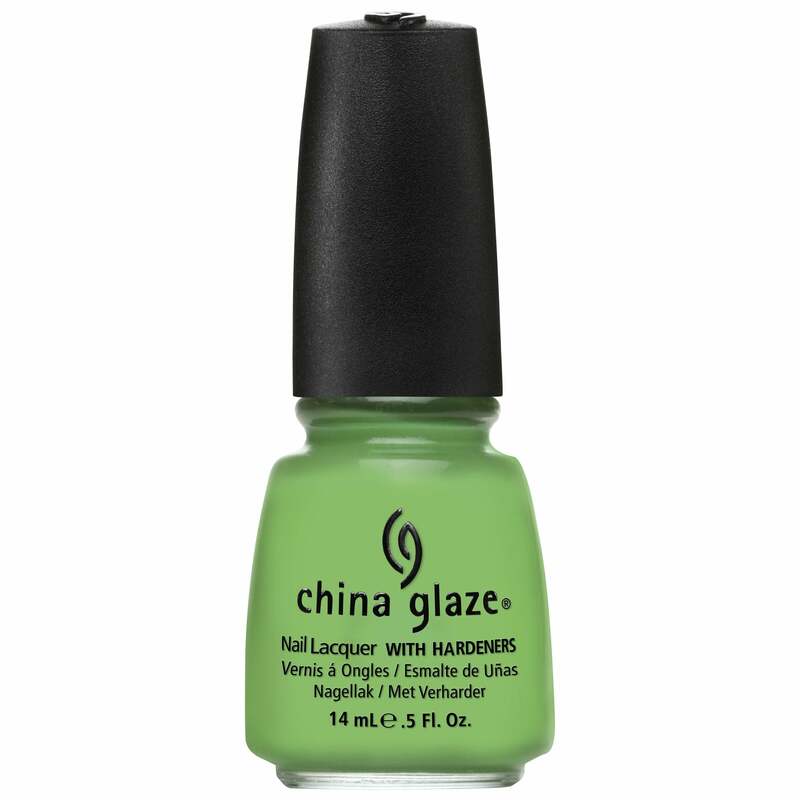 China Glaze's happy, colorful spring collection has arrived! An assortment of cute and candy-like pastels and brights. A light yellow-toned green creme.